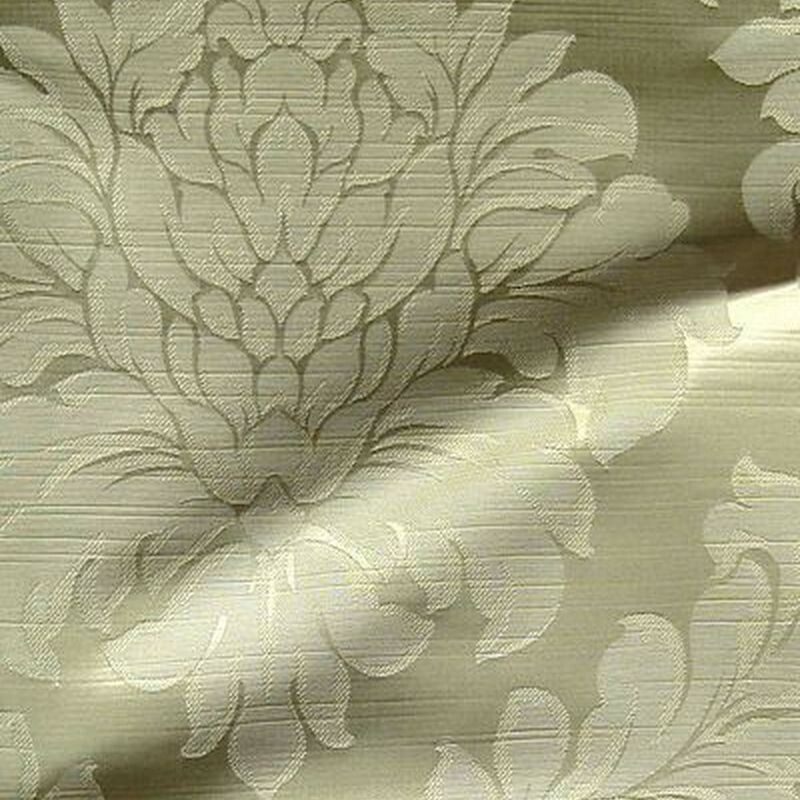 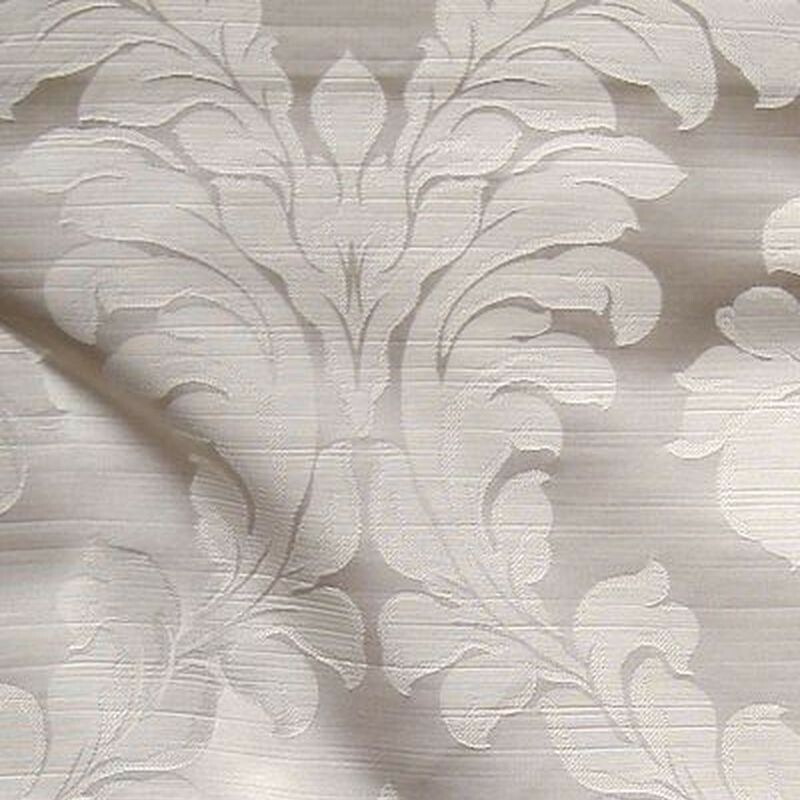 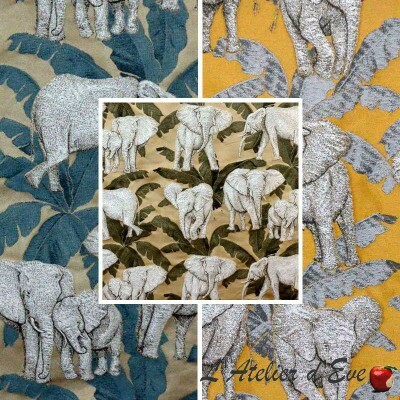 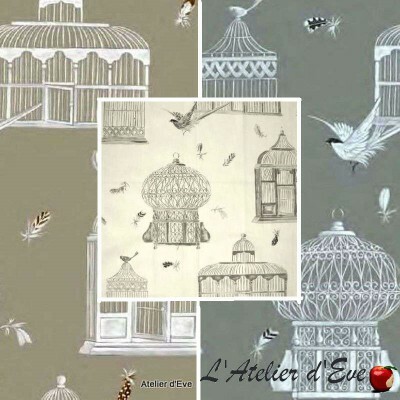 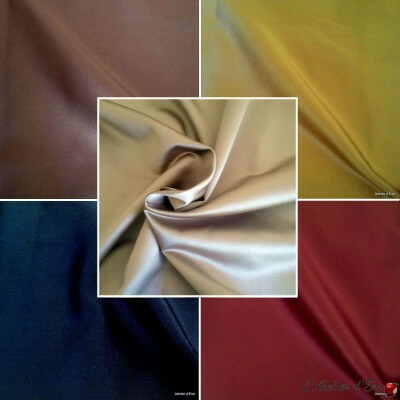 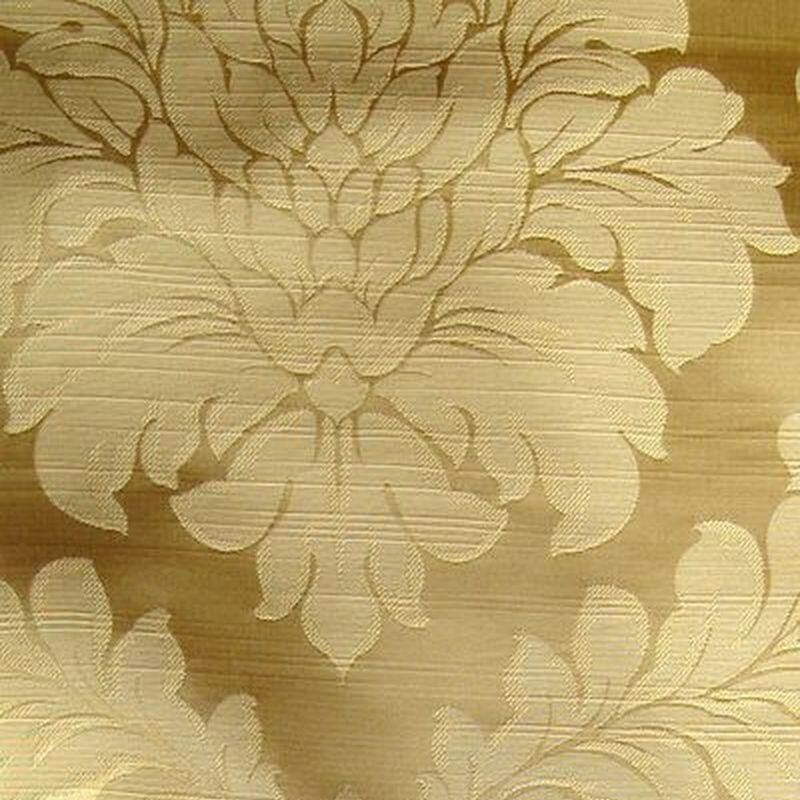 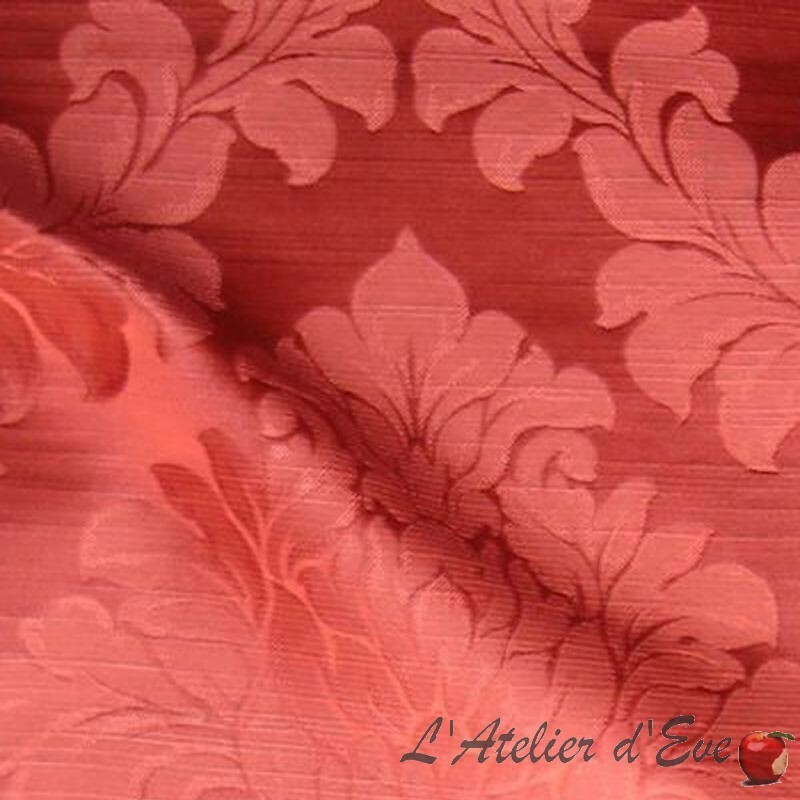 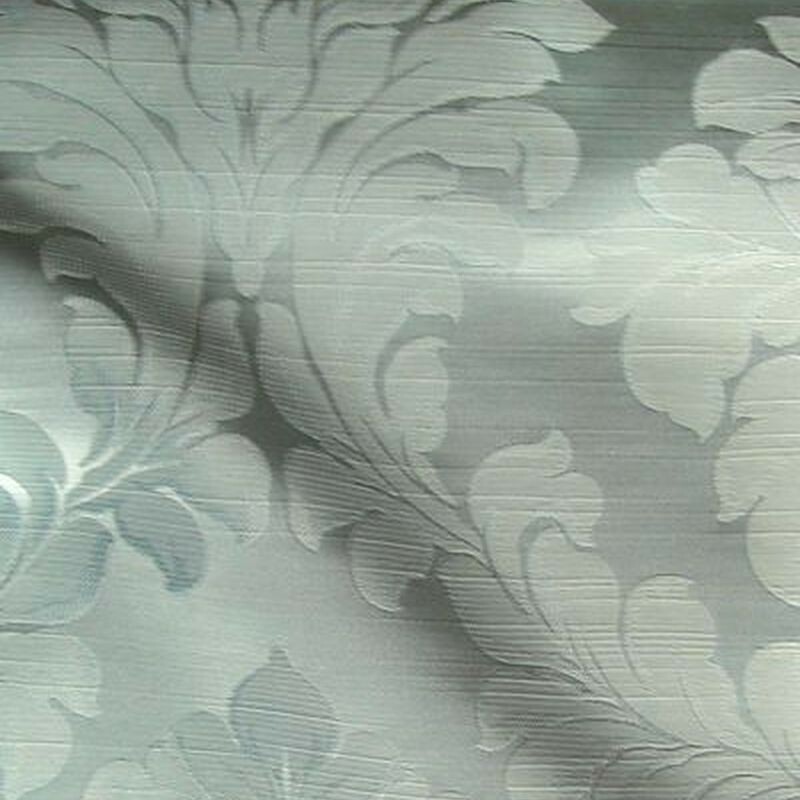 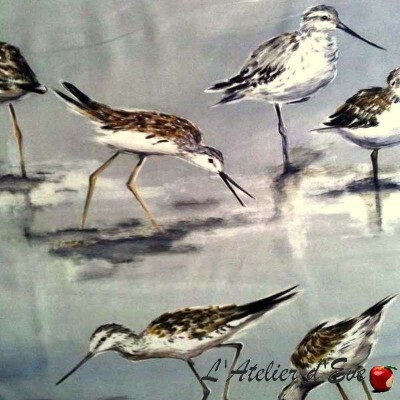 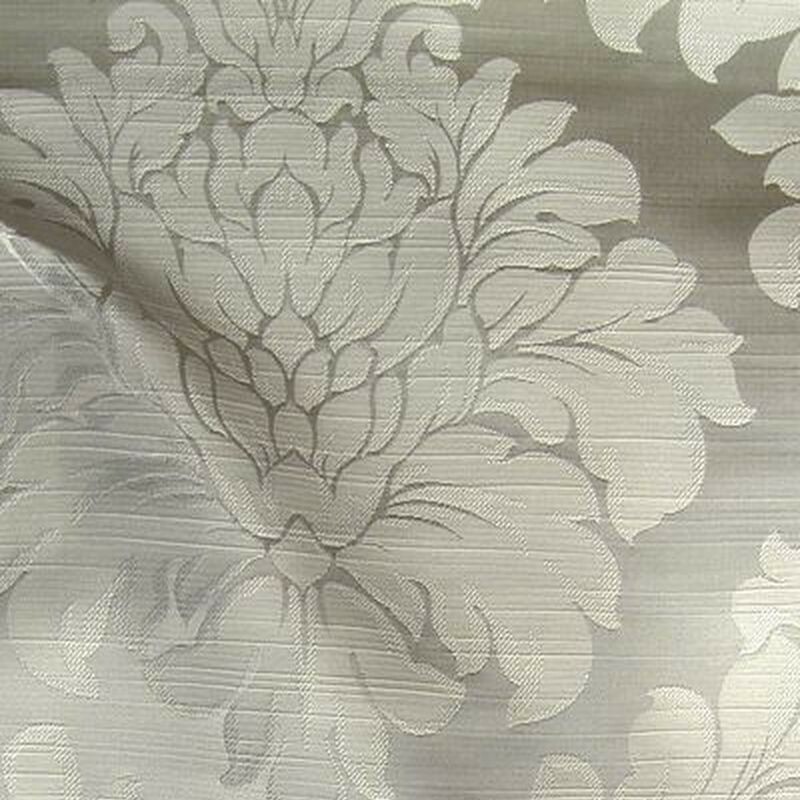 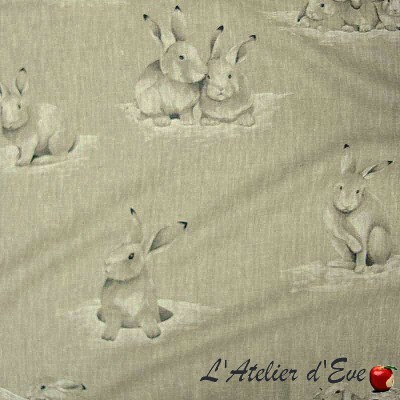 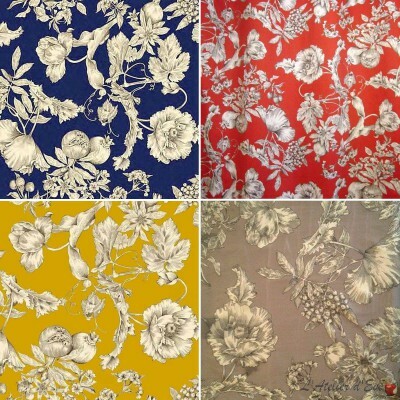 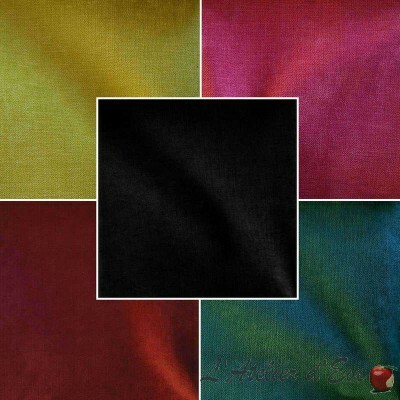 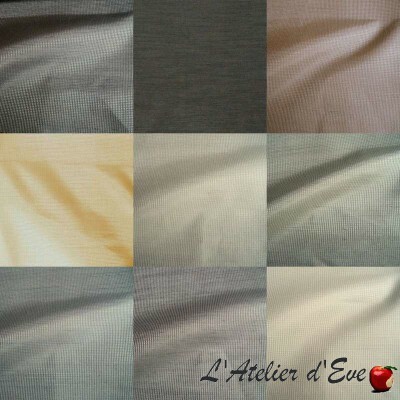 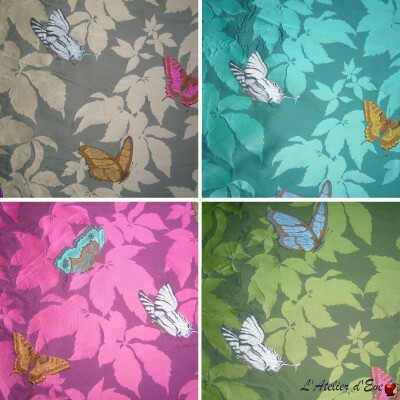 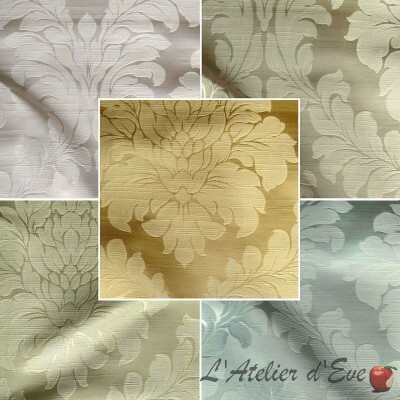 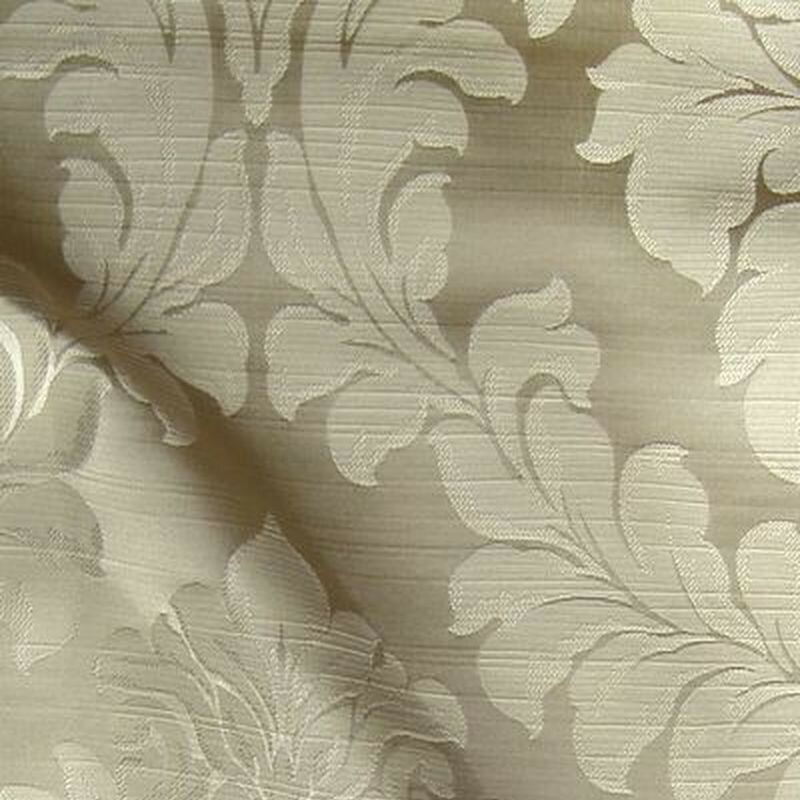 "Angora" fabric is a fabric jacquard satin effect. 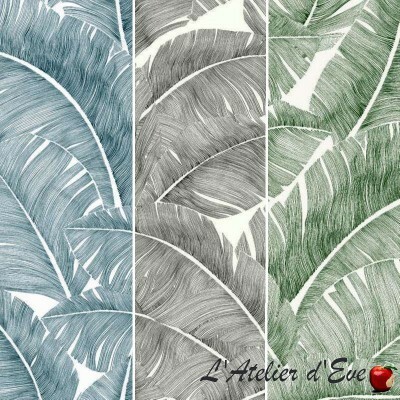 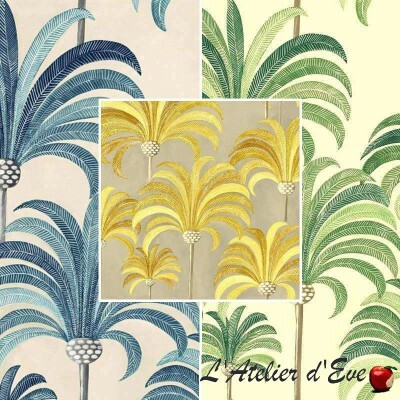 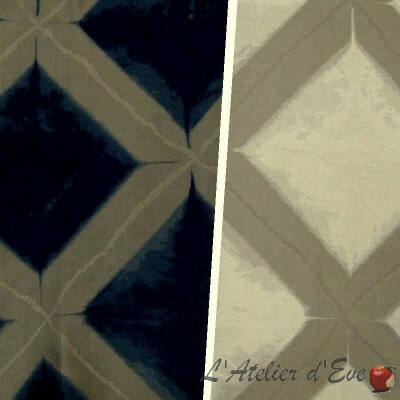 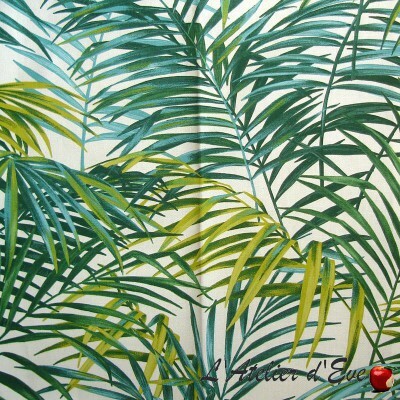 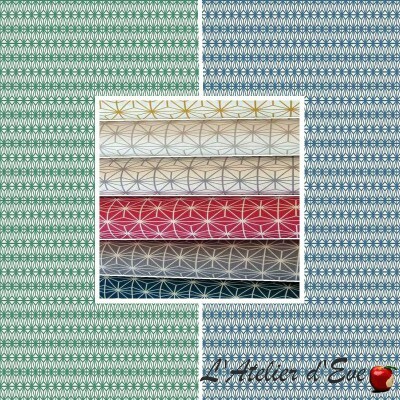 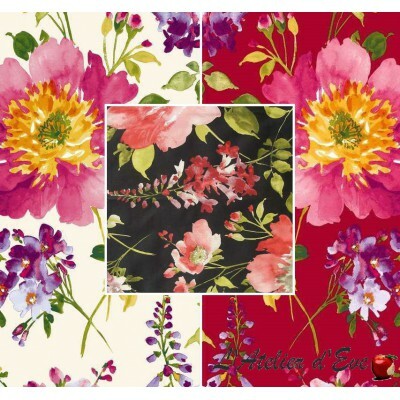 Let you seduce by its romantic pattern and bring a touch of pampering to your interior. 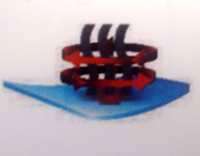 -30% discount on parts,-20% on the price per meter demi-pieces. 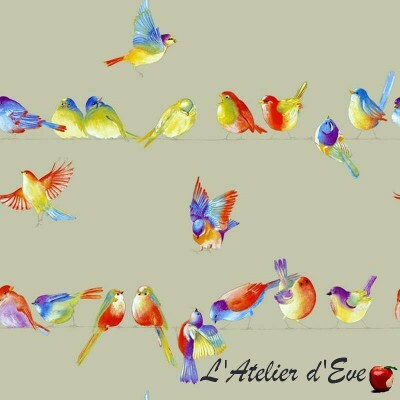 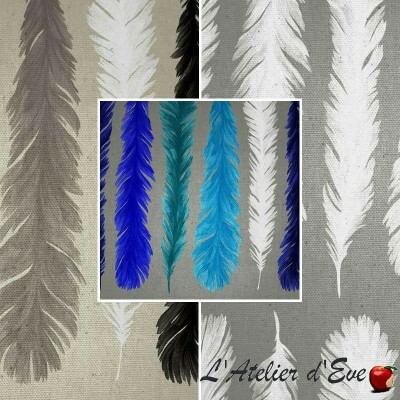 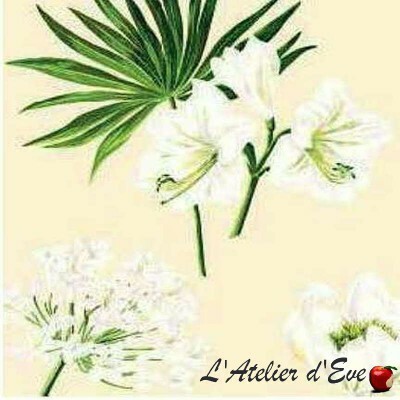 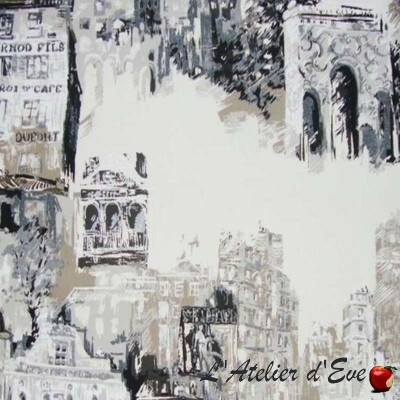 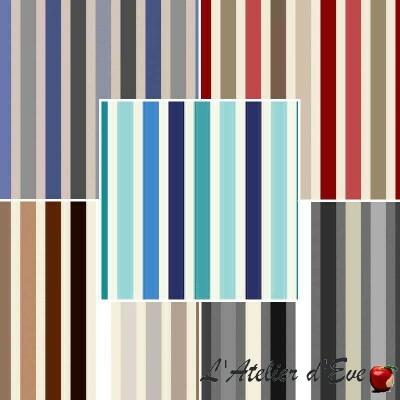 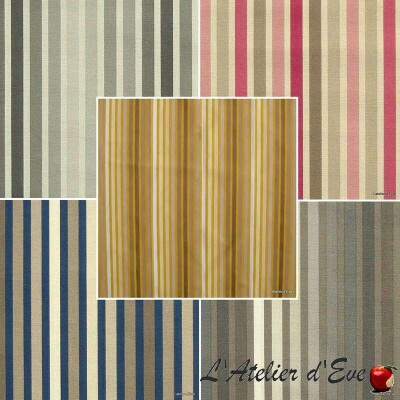 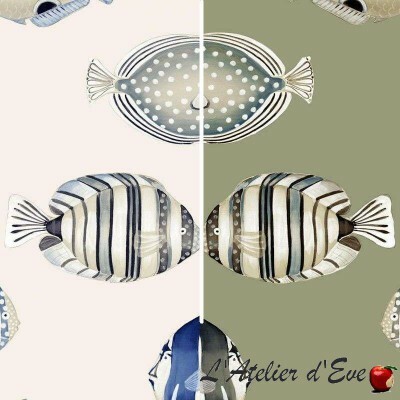 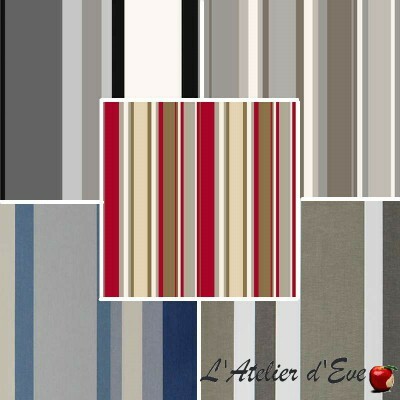 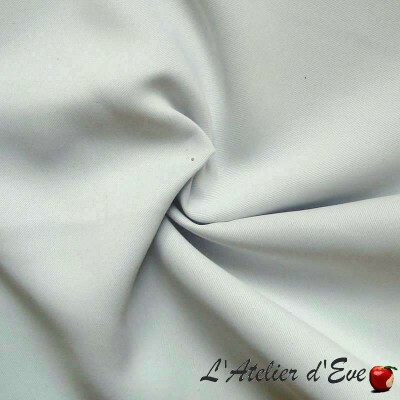 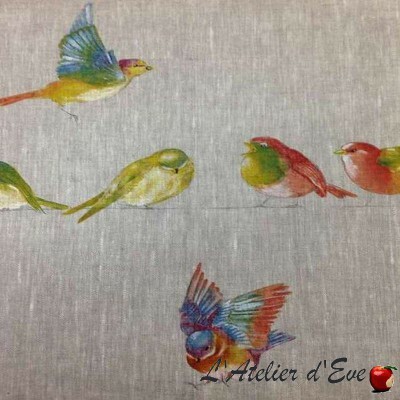 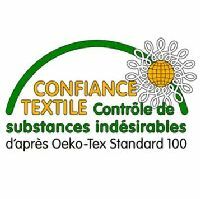 The workshop of Eve is located in Provence, between the Ardèche and Cevennes, the Luberon and Montpellier.